Lyme disease becomes a concern during summer, when people are more likely to spend time outdoors and get exposed to ticks. Although they seem tiny and harmless, ticks can actually transmit lyme disease which has serious life-threatening effects and no known cure. The risk for lyme disease is higher from April to September, but anyone can still get bitten by an infected tick other times of the year. Lyme disease is the most common condition in the United States caused by critters, with an estimated 30,000 new cases reported every year throughout the country. The news is alarming because this means that ticks are moving to more populated areas. Even if lyme disease is known to have originated in grassy areas, these days you can even get exposed to ticks in the city. Symptoms of early infection include rashes, headaches, fever, chills, muscle and joint aches, and fatigue. If lyme disease isn’t treated, it can develop into disseminated lyme disease which is when the infection spreads to other parts of the body. Even worse, it can cause some patients to develop chronic disorders affecting the nervous system even years after the initial infection. In severe cases of lyme disease, patients may experience seizures and pain throughout the day. Purple Urkle is an excellent sativa that delivers powerful pain relief, ideal for patients who suffer from body aches and pains due to lyme disease. If the condition prevents you from getting any quality sleep, Purple Urkle is the strain for you. It gives a calming high that will send you to a deep sleep. Purple Urkle is also ideal for evening medication and relaxation but it won’t get you too high; the average THC content for this strain is between 15-18%. Purple Urkle is also helpful for depression, nausea, and stress. Blueberry Kush is such a potent medicinal strain that no doubt every household should have some in their medicine cabinet. Blueberry Kush is recommended for patients of lyme disease, particularly those who suffer from headaches and pain. 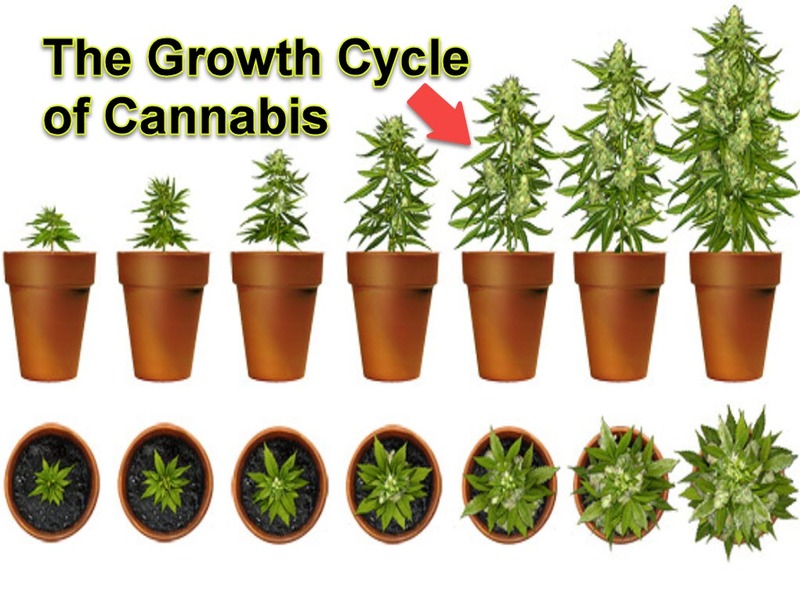 Patients love Blueberry Kush for its long-lasting high, as well as the happiness and euphoria that it delivers. This strain is also known to induce your appetite, so if you’ve lost your passion for food because of lyme disease, Blueberry Kush is the strain for you. Girl Scout Cookies is another terrific medicinal strain perfect for lyme disease. Girl Scout Cookies is a favorite among patients for its ability to deliver a euphoric high while relaxing the body from head to toe. 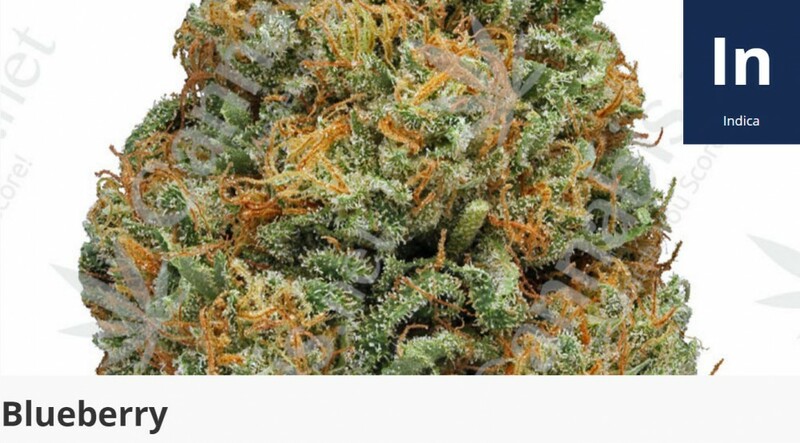 This is a top choice for patients looking for a powerful strain to treat pain from lyme disease or other conditions, as well as insomnia, depression, lack of appetite, and stress. 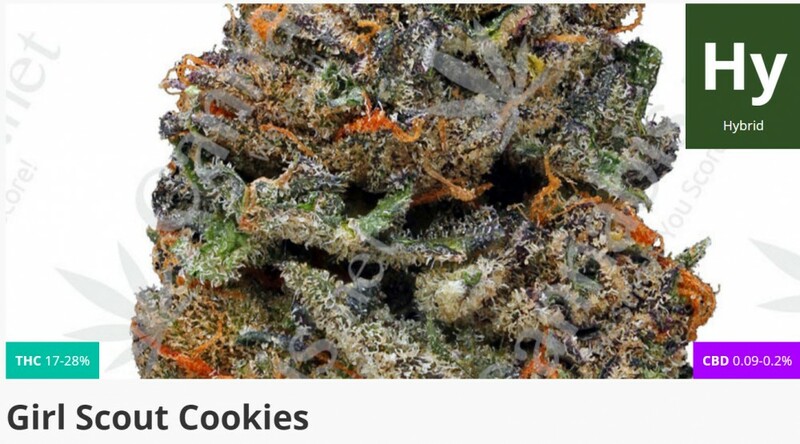 The CBD content of Girl Scout Cookies ranges between 0.09 and .2% while THC is between 17 and 28%, and for many this strain is the cream of the crop for its medicinal benefits. Maui Wowie is a deliciously tropical strain that many love for its flavor, but don’t underestimate the medicinal benefits of this strain. Smoking Maui Wowie will make you feel like you’re on the beaches of Hawaii, but it’s a potent strain for treating pain, depression, anxiety, fatigue, headaches, and stress. This strain is highly recommended if you need to get work done but don’t want lyme disease symptoms to get in the way. Maui Wowie is energizing and euphoric, helping you get through the day with focus and clarity while treating the symptoms of lyme disease. 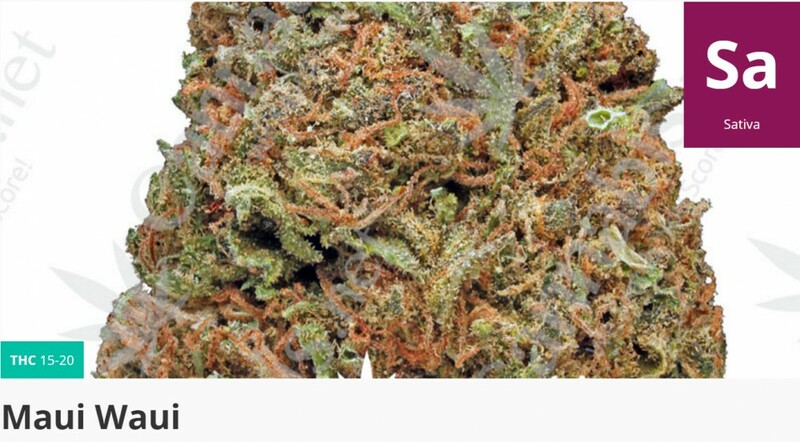 NYC Diesel is a cross of an Afghan indica and Sour Diesel. The effects, potency, and medicinal benefits of this strain hasn’t gone unnoticed; NYC Diesel has won 9 Cannabis Cup Awards. This strain is potent, consistently testing at 20% THC making it ideal for experienced cannabis users. NYC Diesel is ideal for patients who need energy due to fatigue from lyme disease, and extra creativity for those who need it. This strain does a fantastic job of treating chronic body aches too. NYC Diesel aids with depression, pain, and nausea. 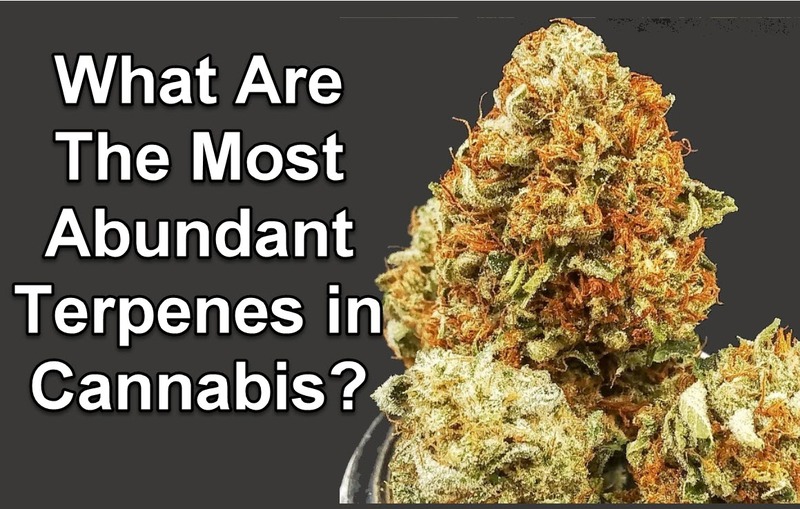 What are your favorite strains for treating lyme disease? 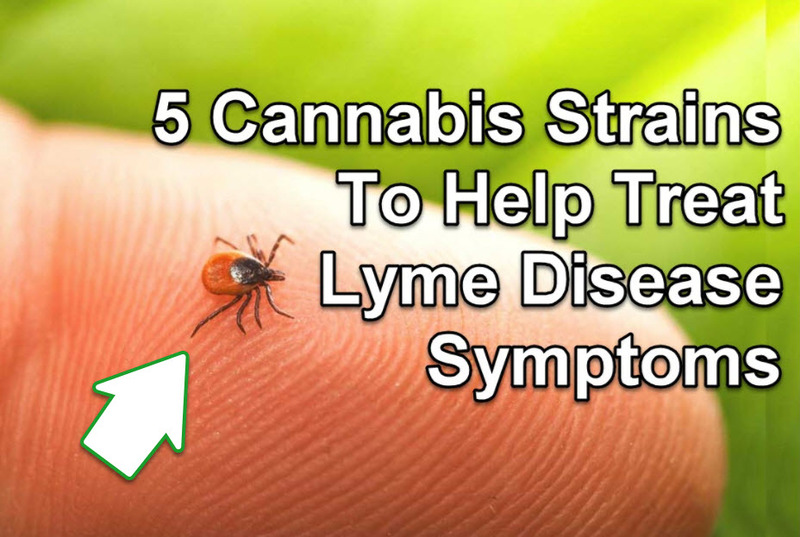 CANNABIS FOR LYME DISEASE, CLICK HERE. 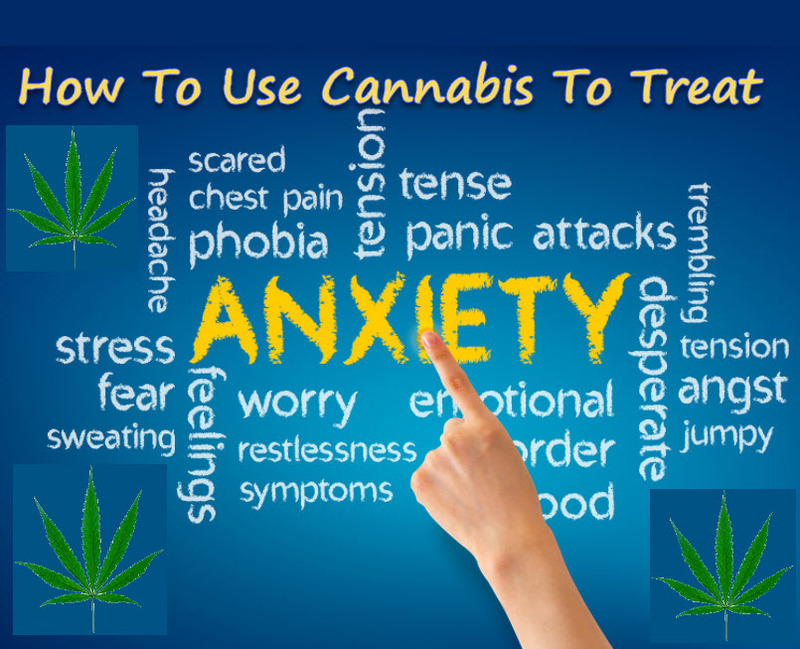 But not just any cannabis: high THC strains have been shown to worsen or induce anxiety, which is where CBD comes into play.